Guillem Sague is a Partner at Nauta Capital based in Munich, leading Nauta’s investment operations in Germany. Guillem has been active in Nauta’s investments in Geoblink, Lodgify, Nextail, Onna, Holded and Talentry and he currently supports the companies as a member of the Board. Prior to Nauta, Guillem was at the High-Tech Gründerfonds, the largest Seed Fund in Germany where he managed a portfolio of eleven companies, including seed investments in fos4X, Soley and SimScale. Prior to that, he opened and managed a manufacturing plant in China. 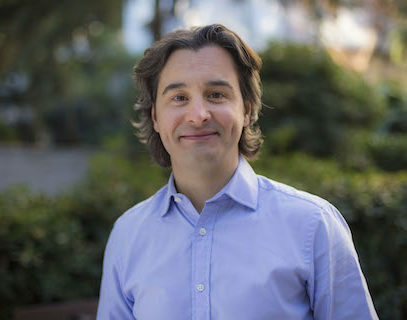 Guillem received his PhD in Applied Physics from the Friedrich Wilhelm University of Bonn and his Degree in Physics from the UAB in Barcelona.